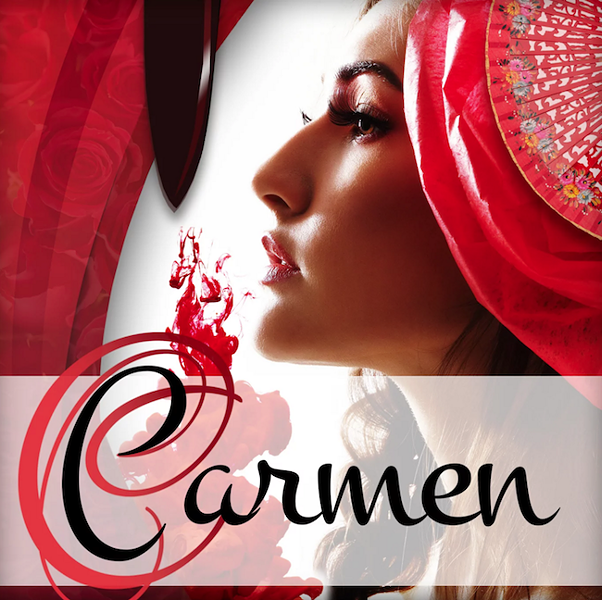 Bizet’s Carmen Carmen drinks, smokes and gets what she wants. But her wandering, gypsy spirit will ultimately prove her undoing. When she chooses bullfighter Escamillo over Don Jose, she meets her tragic demise. But, she’s hardly tragic. She would rather live fully – even dangerously – than play it safe. Even in death, Carmen is a feminist heroine for the ages.